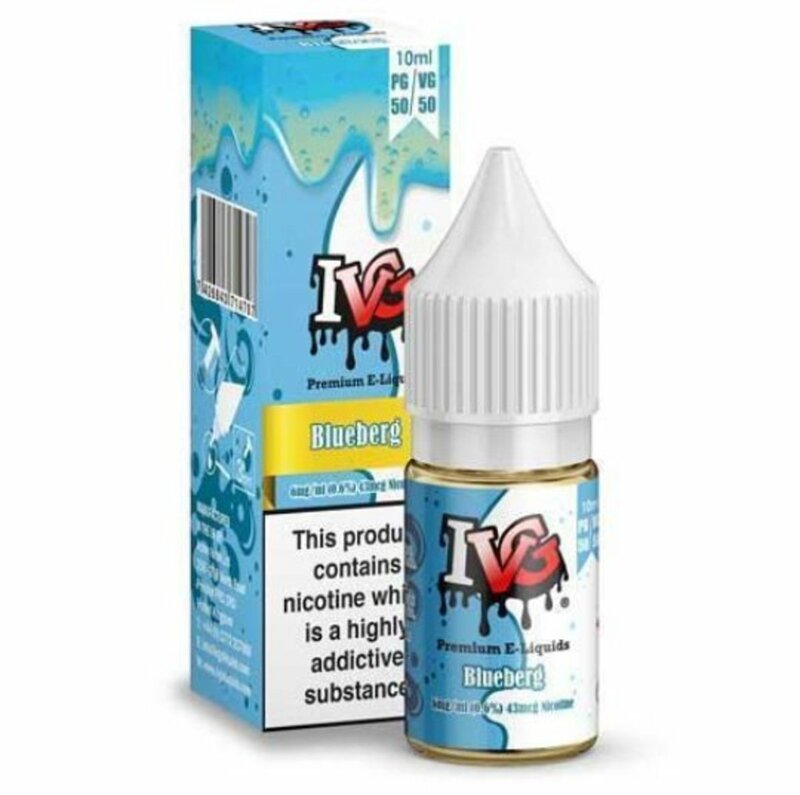 IVG Blueberg Blueberry Menthol E-Liquid | Electronic Cigarette Co.
Blueberries twisted with IVG's signature cooling effect. 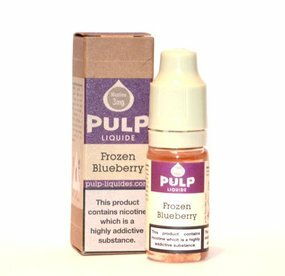 A fruity and refreshing vape. 1 x 10ml IVG Blueberg E-Liquid.